WWW.TIESPLANET.COM - The Blog: Want to look like American Gangster star Denzel Washington? Want to look like American Gangster star Denzel Washington? 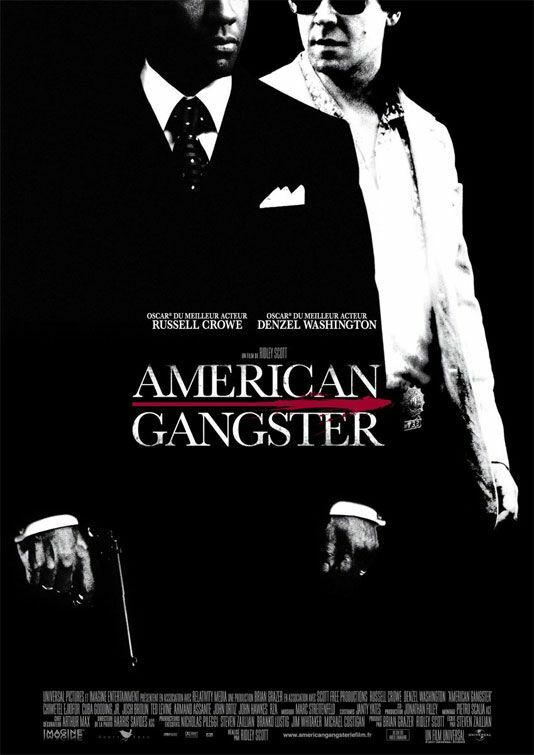 Well, OK we can't help out too much, but if you want to look like Washington in his portrayal of Frank Lucas in blockbuster movie American Gangster, we recommend wearing a tie for a start-off.